Does your troop have members in multiple age levels? Maybe you’ve got a gaggle of Juniors and a few younger siblings at the Daisy level. Or you started your troop with all Brownies in second and third grade and then half the troop moved up to Juniors and half are still Brownies. Whatever your situation, being a Girl Scout leader to a multi-level troop can be a challenge. But with some Girl Scout grit, organizational skills, and a team of awesome volunteers this is one challenge that can be met! Here are a few tips for leading a multi-level troop like a boss! It’s really hard for one troop leader to be all things to all grade levels. Get help! Build a team of volunteers who are willing to consistently pitch in and help out. 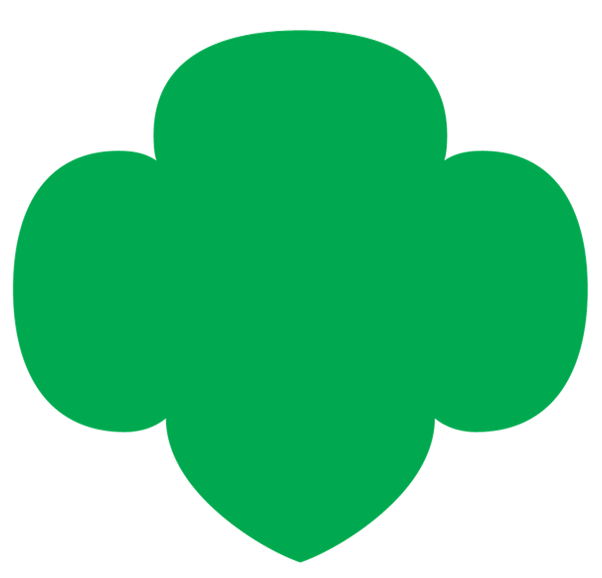 Don’t forget to check our Event Calendar for events open to all Girl Scout levels and for age level specific events. Remember that the girls don’t have to go to all program events together, they can attend the ones they are most interested in or are appropriate for their level. Chances are there are other leaders and troops in our council that are also multi-level. Connect with your Community Administrator or Girl Scouts of Tropical Florida Customer Care to find other leaders with a multi-level troop to ask for ideas and guidance.